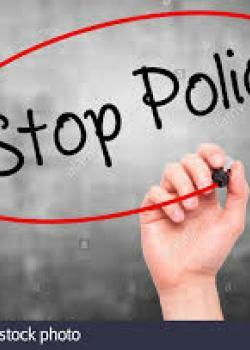 The National Department of Health of Papua New Guinea (NDOH) and the World Health Organisation (WHO) Monday announced a case of polio in a three-year old boy from Mulitaka, Laigam District in Enga Province. The confirmation was made on Friday by the Victorian Infectious Disease Reference Laboratory—a WHO Collaborating Centre in Australia. The boy had an onset of symptoms on 30 June and onset of paralysis on 2 July. His vaccination history is unknown due to unavailability of the baby clinic book, and his travel history is being established. “The detection of the case is a result of our enhanced surveillance system put in place in all provinces in response to the confirmed polio cases in Morobe province,” according to Pascoe Kase, Secretary of the National Department of Health. “Any province with low routine immunisation coverage or gaps in vaccination coverage during the outbreak response is vulnerable for polio virus circulation. This is highlighted by the new confirmed case in Enga,” said David Mcloughlin, UNICEF Representative in Papua New Guinea.